Every message is an opportunity. Delight your customers with each one, every time. Create contextual, effective communication with our SMS API. Inform, reassure and delight your customers with information they need, when and where they need it—even within the context of your app. 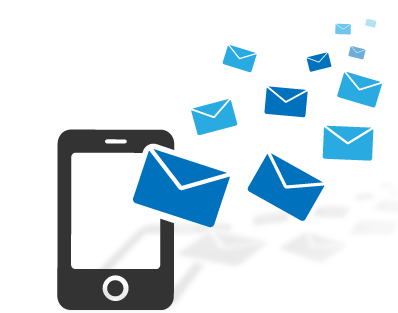 See how our reliable, scalable SMS API helps businesses like yours succeed. Use notifications to send timely, well-targeted SMS messages that surprise and delight your users. With convenient two-factor authentication, users can log in without having to memorize passwords or use an extra app. With text message marketing, you can inspire your customers with reactivation campaigns and event-based, region-specific offers. One SMS API. Infinite possibilities..
See how we can work for you, in any language.